I asked my daughter to choose a book to review this week, and she went straight for this one. I should have known. A rocking horse! A unicorn! Swirly writing! And glitter! On EVERY page! It was like everything she’s ever loved in books rolled into one volume. 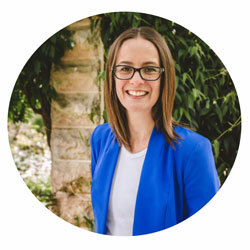 But one look at the author, and I was glad she went for it. 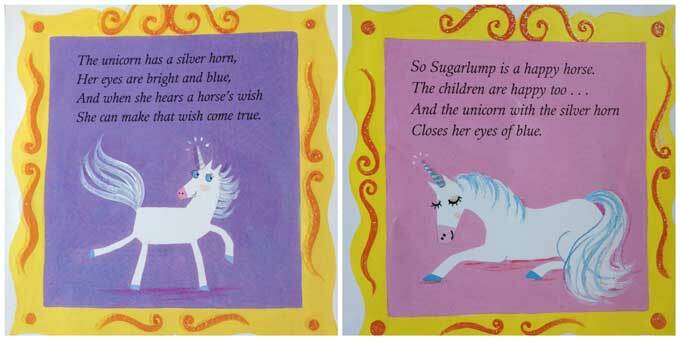 As with all Julia Donaldson stories, Sugarlump and the Unicorn is solid. The rhymes work and the rhythm works. And despite Donaldson’s insistence that she never sets out to write books with lessons in them, there is a strong ‘grass is greener’ combined with ‘don’t despair’ message in this one. Sugarlump is a rocking horse who loves rocking the children to and fro. But when they leave the house for the day, he gets lonely, and wishes he was a different kind of horse. The unicorn grants his wish, and continues to grant his wishes as the story continues. And when Sugarlump gives up, she makes a wish for him. Recommended for lovers of horses, unicorns, wishes and glitter aged three and up. 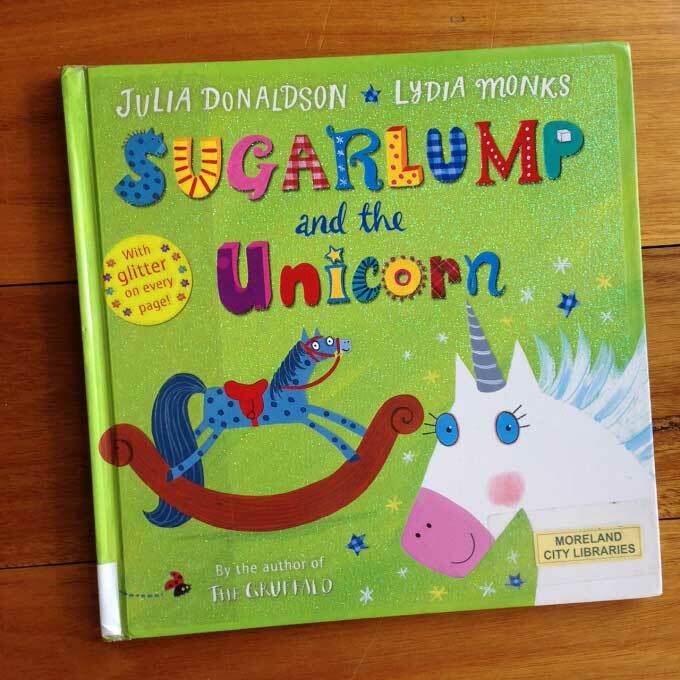 You can buy Sugarlump and the Unicorn from Booktopia here, or from Book Depository here. Have you read Sugarlump and the Unicorn? What did you think? Will do! She has an eye for pink, glitter and unicorns. It’s a gift. It’s almost a shame that this is so pink and glittery, because the story isn’t overly girly. Just a horse who wants a different sort of horsey life. But yes, you’d be drowned out by the boys, that’s for sure. Unicorns, rhymes and glitter; what’s not to love? That’s right! And a lesson at the end too. My kinda book. Love the sticker on the front cover – “With glitter on every page!” No matter what the story was about, that alone would sell it for Miss T. We love Julia Donaldson books so will have to give this one a go. I know, the sticker made me laugh too! Call in the next 15 minutes, and we’ll give you glitter on every page! Ha!